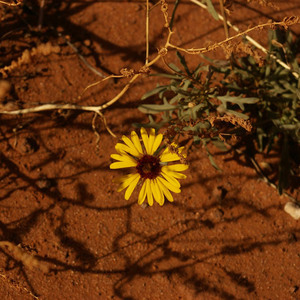 This week, in honor of Halloween, we had a very sweet story from Suzanne Down about Witchamaroo, the tiniest of all the witches. One little leaf came tumbling down! The teeny-tiny pocket witch was a huge hit! We also really enjoyed reading and feeling the texture of The Very Busy Spider. The spider spins the straight lines of the web first and then goes back and adds the sticky spiral. We used white crayons to draw our webs and then painted blue watercolor on top. It's also fun to sprinkle the paper with coarse sea salt while the paint is still wet. Children love testing multiple recipes in a careful side-by-side comparison (like our big homemade bubble stuff exploration in September). Today it was two different recipes for Candy Corn Slime, inspired by one of my young students who is fascinated by this interesting-looking Halloween candy! And the winner was... the second recipe with the marshmallows! FYI, they were both more like a playdough than a slime, and both recipes get harder as they cool. You can microwave them for ten seconds to rewarm but check the temperature carefully before giving the dough to a child. These mixtures get very hot! We liked the smell of the coconut oil better so I do suggest swapping coconut oil for the vegetable oil in the second recipe. In the second recipe it also works best to start with just one cup of powdered sugar before adding more as needed. Ours got very very stiff. It was still fun to play with (and especially good for cutting with play dough scissors). One advantage to making slime is that there's now less candy in the house for your child (and you) to eat. Happily, teachers have a ton of sly ways of using candy in the classroom, usually in Math or Science projects. Home Science Tools just sent out a nice post called Spooktacular Science: Halloween Science for Kids. If you have older children at home too they included a video on how to "Test Halloween Candy for Glucose," perfect for the Grade 8 Organic Chemistry / Nutrition block. Check out the link; there are lots of other fun projects, all available for download in free PDF form. There are other ways to enjoy trick-or-treating but reduce the amount of candy you're eating. My friend Jen told me about the "Switch Witch" tradition. I wish I had known about this when my daughters were little! We didn't celebrate Halloween until they were almost teenagers because of the candy. But if you decide to do this, you can have your child set out his/her candy on the doorstep for the "Switch Witch," and she will take the candy away and leave a gift. What a fabulous idea! This year Zac did trick-or-treat. We got him the Magic Cabin Dragon Cloak for his costume and he walked happily for about a block, visited seven houses, got tired, and we went home and passed out candy to the children who came to our house. He loved seeing all the costumes and putting a handful of candy in their pails. We did this until 6:30 pm at which point we ran out out of candy, and so we turned off the lights and I put him to bed. 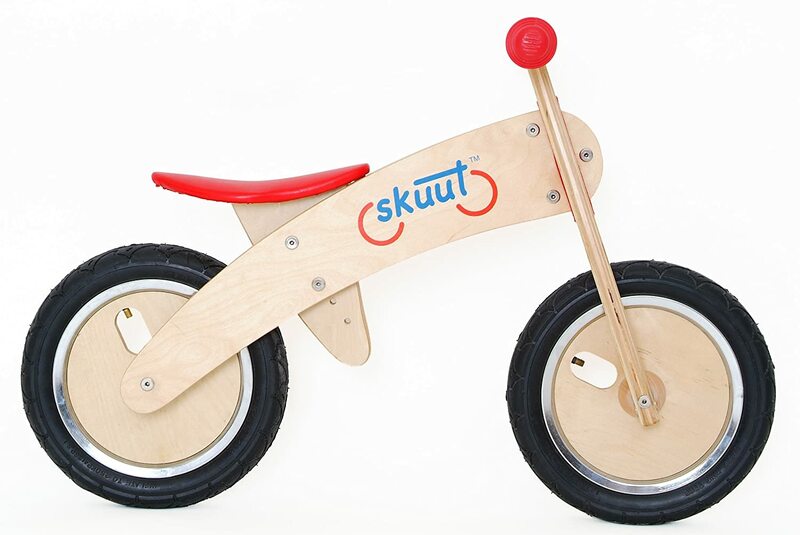 When he left out the candy he had collected for the "Switch Witch," she gave him a Skuut Balance Bike! Whoo hoo!